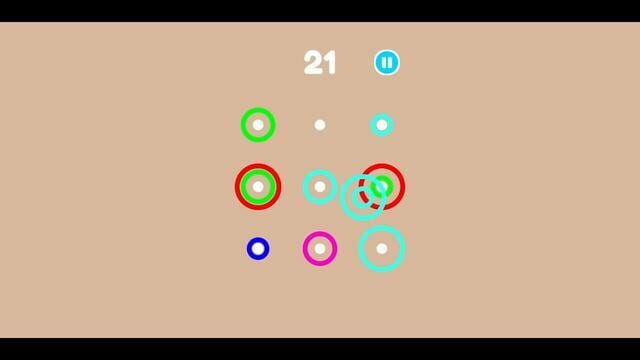 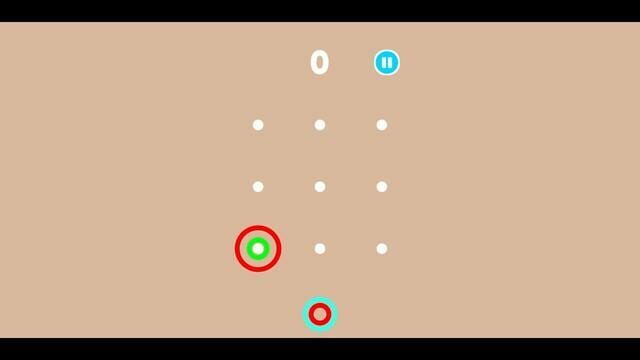 RINGOӘͶIЯ 2 is a nice little puzzle game that could cost you a lot of your time and nerves. 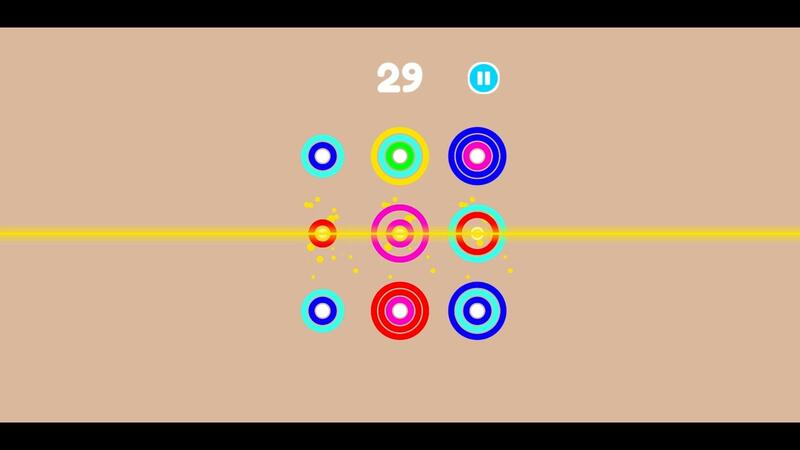 Your goal is to build spheres with rings and match the line of the same color. 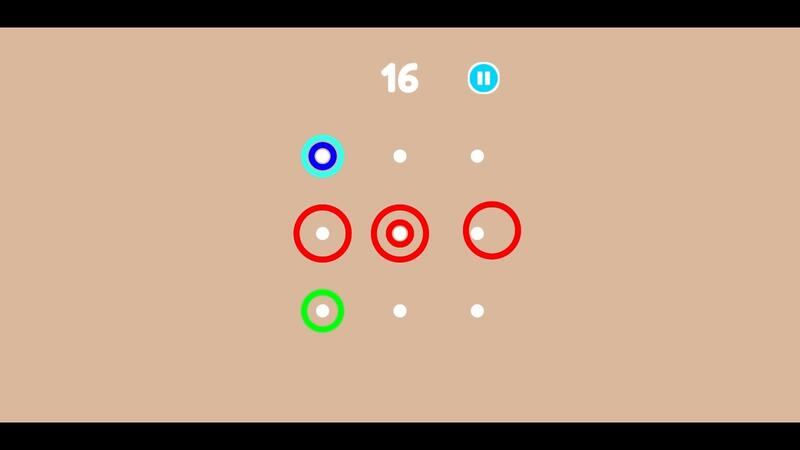 As you progress your levels get harder and harder and new colors come into play.